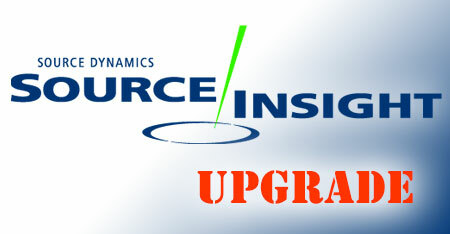 20 User License Pack for Source Insight Program Editor and Browser. Runs on Windows 10, Windows 8.x, Windows 7, and Windows Vista; Windows Servers 2008/2012. You will receive 20 license key serial numbers. 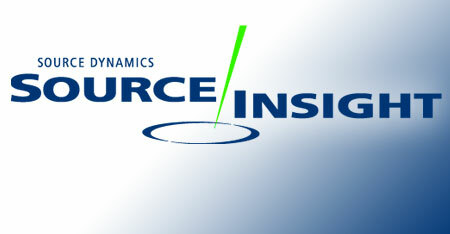 Source Insight is a powerful project oriented program code editor and code browser, with built-in analysis for large C/C++, C#, Objective-C++, Java programs, as well as other languages. Not only is Source Insight a great program editor, but it also can display reference trees, class inheritance diagrams, and call trees.